Happy Birthday Flavor Flav! Today You Are 51. Happy Birthday Flavor Flav! And all these other people….. 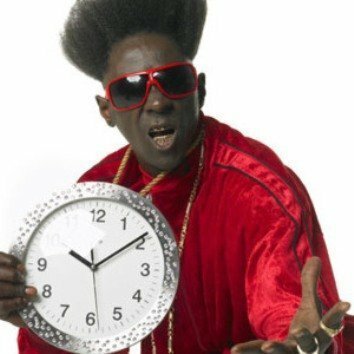 Flavor Flav was born on March 16, 1959 and given the name William Jonathan Drayton, Jr. He rose to prominence in 80s as a member of the rap group Public Enemy. 50 queries in 1.673 seconds.